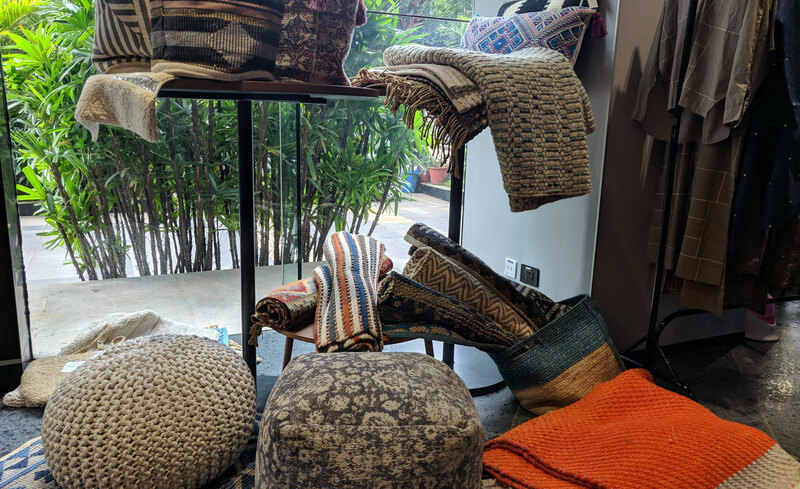 Museum of Everything was a curated melange of contemporary sustainable garments, jewellery, accessories, home decor, functional designs and artworks. 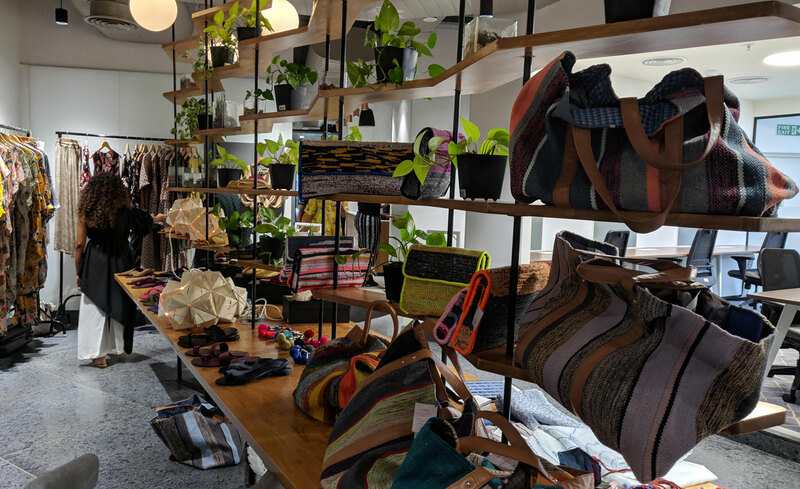 The pop-up showcased works of designers who are redefining contemporary fashion, ethical clothing and products. 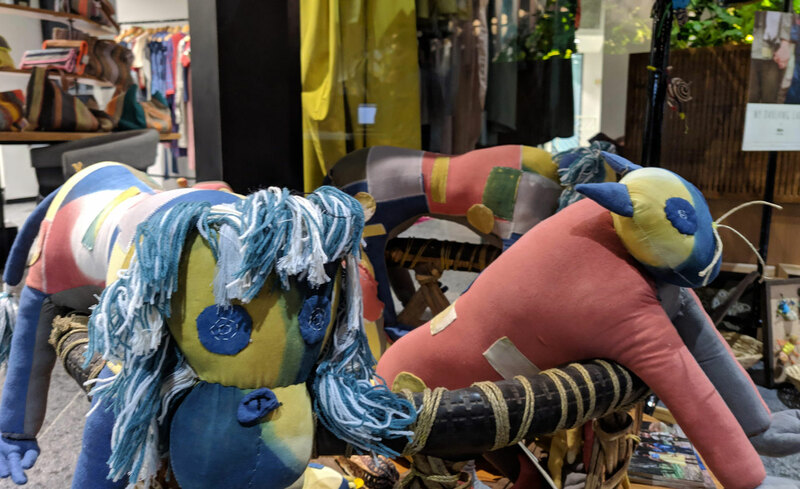 It brought together the next wave of creative talent who are eclectic, alternate & non trend-oriented. Virja Shah (Founder, Kit and Caboodle), a curator and conscious fashion adept.